The 2018 Legislature passed Senate Bill 6274, establishing the Passport to Careers program to help more Washington students—specifically, those who have been in foster care or who have experienced homelessness—prepare for careers. The bill adds to the existing Passport to College Promise program, which has provided college scholarships and support services for foster youth who have been dependents of the state. Changes implemented as of July 2018 include expanded eligibility to youth in federal and tribal foster care and to students in pre-apprenticeships and apprenticeships. The bill also adds eligibility for homeless youth beginning in 2019. Through the Passport to College program, students receive a scholarship that assists with the cost of attending college (tuition, fees, books, housing, transportation, and some personal expenses), support services from college staff, and priority consideration for the State Need Grant and State Work Study programs. The Passport to Apprenticeship Opportunities program will assist students participating in registered apprenticeship or pre-apprenticeship programs with covering occupational-specific costs such as tuition for classes, fees, work clothes, rain gear, boots, and occupation-related tools. 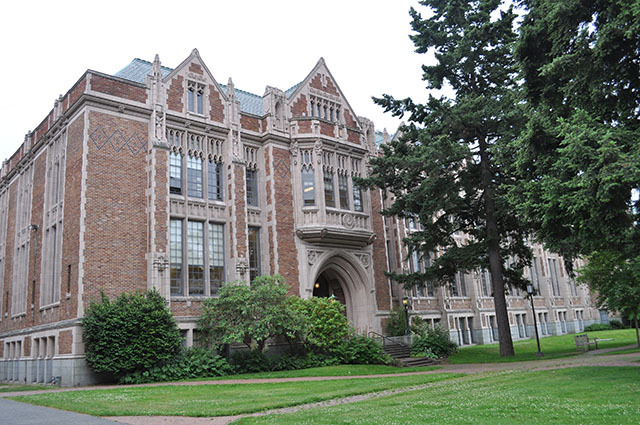 Forty-two colleges throughout Washington have committed to developing a viable plan for providing support services to students who are eligible for Passport. These colleges have a designated support staff (DSS) person to help Passport to College students navigate through college. WSAC is also responsible for managing the Supplemental Education Transition Program (SETuP) to support high school students. Since 2008, the Passport scholarship has been awarded to an average of 345 students annually. 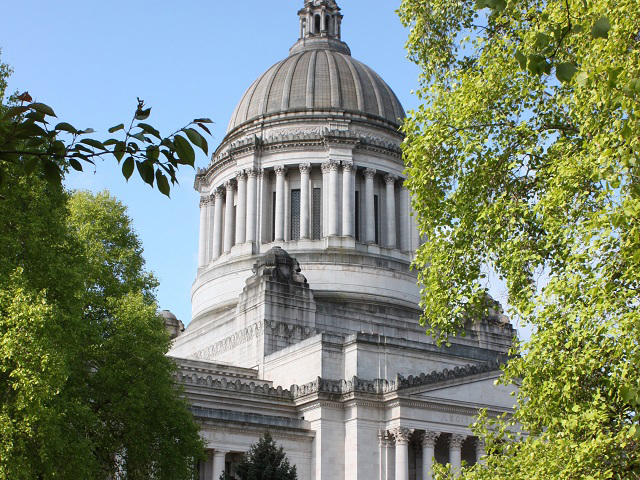 The Passport program provides the first opportunity to obtain verifiable baseline data on foster youth aspirations and performance in postsecondary education in Washington. More information about the Passport Scholarship can be found on our partner site, readysetgrad.org. 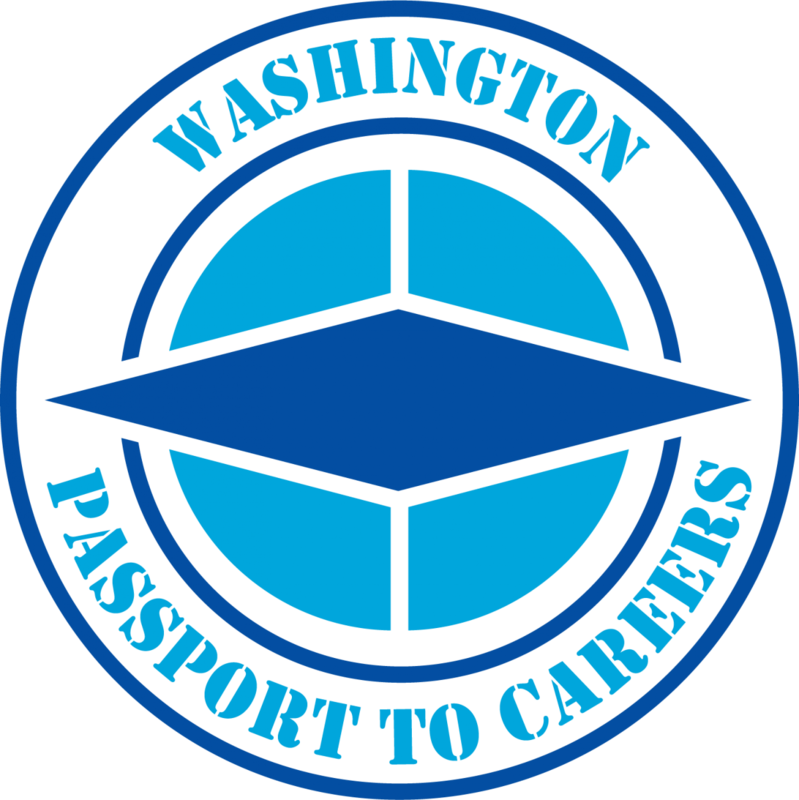 Establishes the Passport to Careers program to encourage Washington’s former foster youth and unaccompanied homeless youth to prepare for, enroll in, and successfully complete higher education or registered apprenticeship or pre-apprenticeship programs. By providing former foster youth and unaccompanied homeless youth with educational planning, information, institutional support, and direct financial resources, the youth are able succeed in higher education, apprenticeship, and pre-apprenticeship programs, thus improving state postsecondary outcomes. Defines student and institution eligibility, the process to identify youth, scholarship award amounts, and the institution incentive funding process.